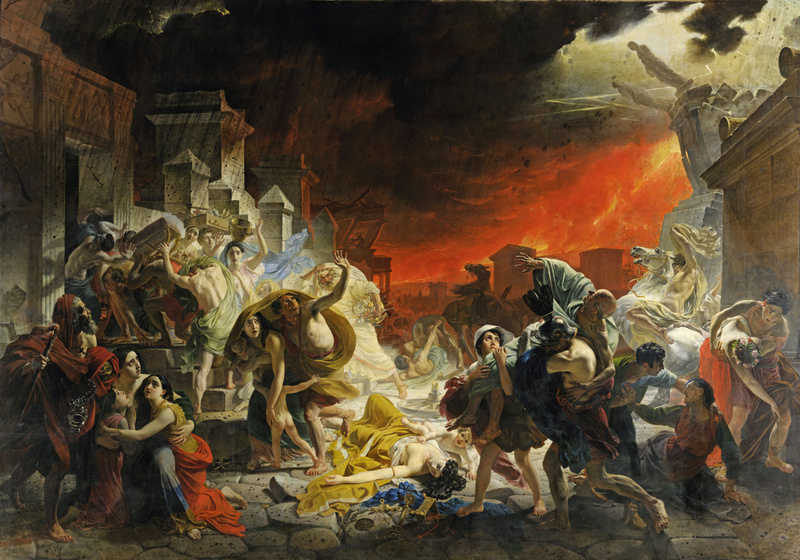 Do you want to buy a giclee print on cotton canvas of this artwork from Karl Pavlovich Bryullov ? For just a little more than a print you can have a hand made reproduction of a painting of Karl Pavlovich Bryullov. 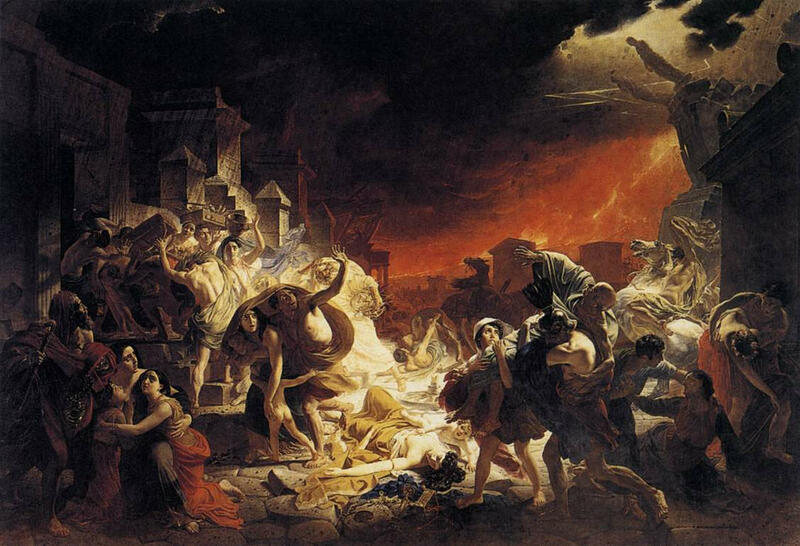 The last day of Pompeii is one of artworks by Karl Pavlovich Bryullov. Artwork analysis, large resolution images, user comments, interesting facts and much more.